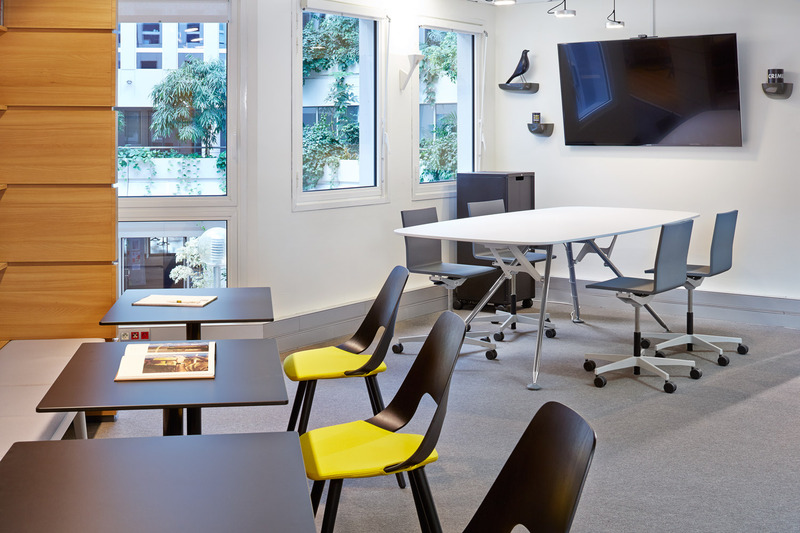 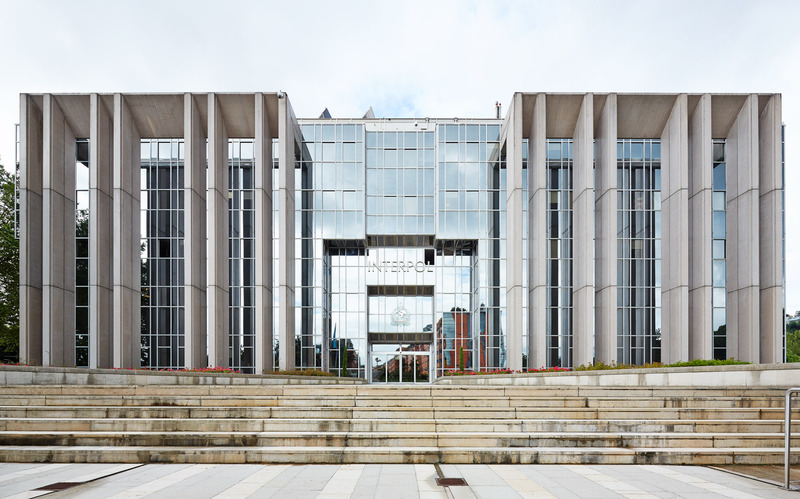 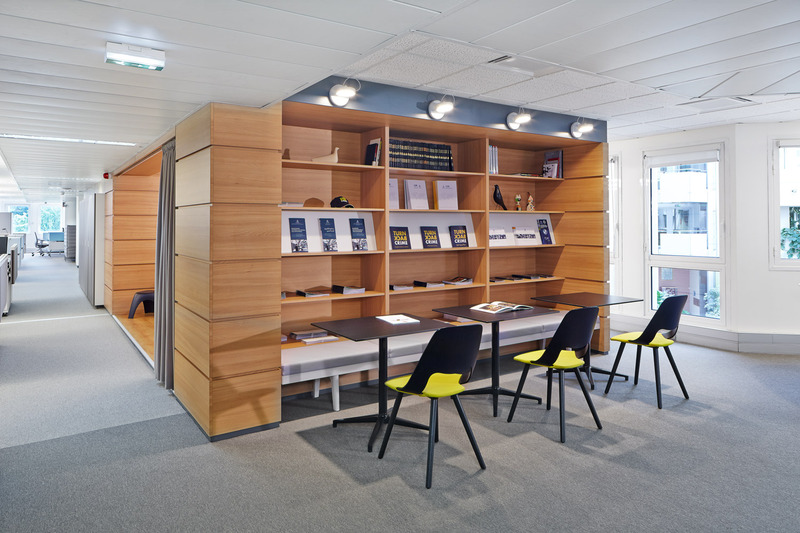 "Vitra’s Citizen Office concept was implemented in a pilot project at the headquarters of Interpol; this project will be followed by others at various branches of the largest international police organisation. 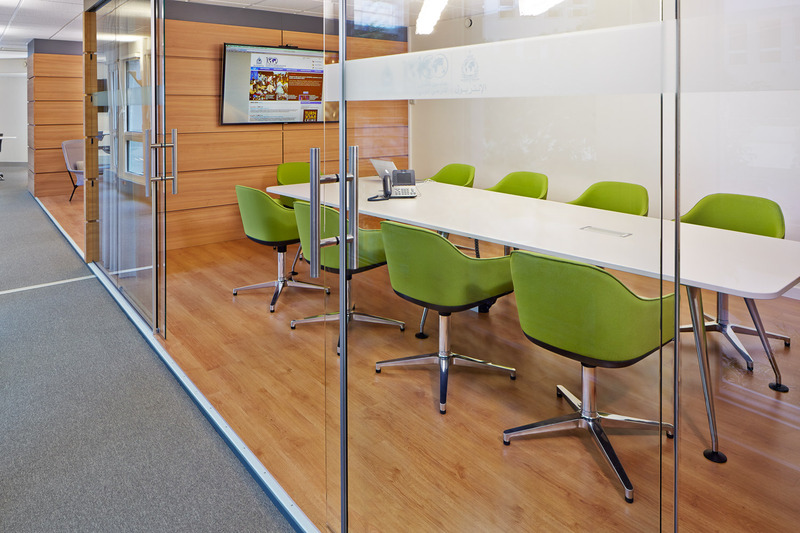 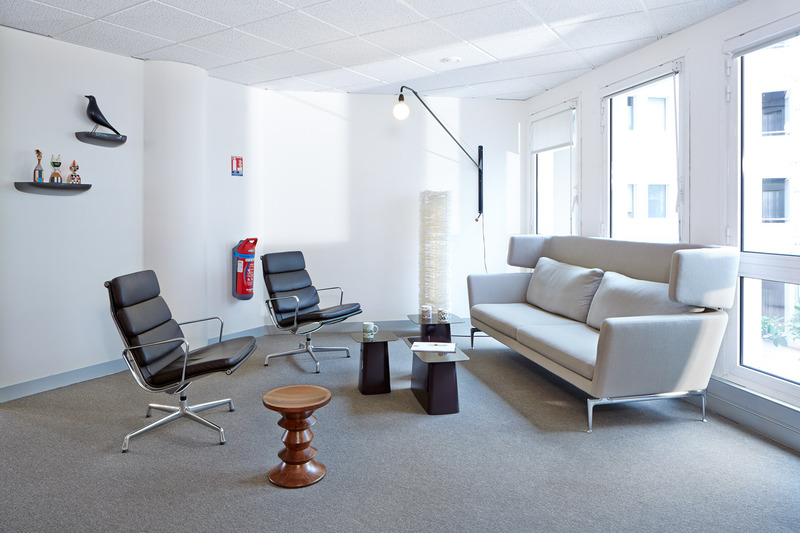 A Citizen Office offers an open office environment with areas suitable for various activities. 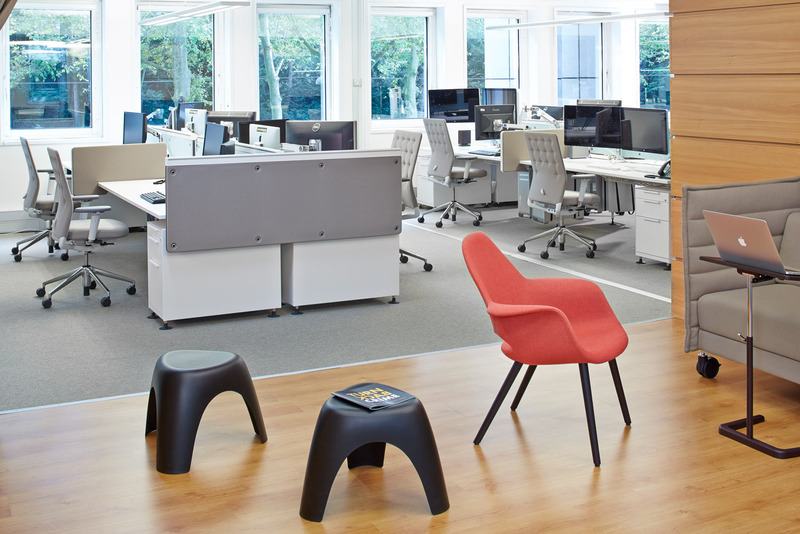 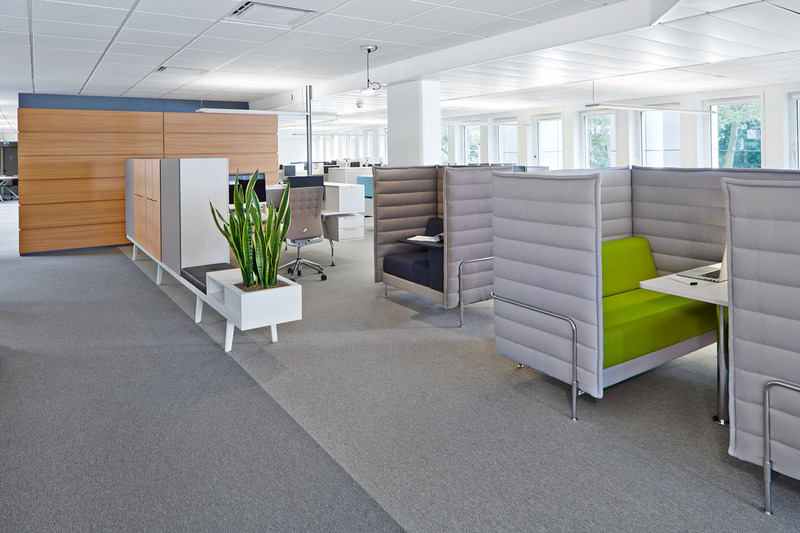 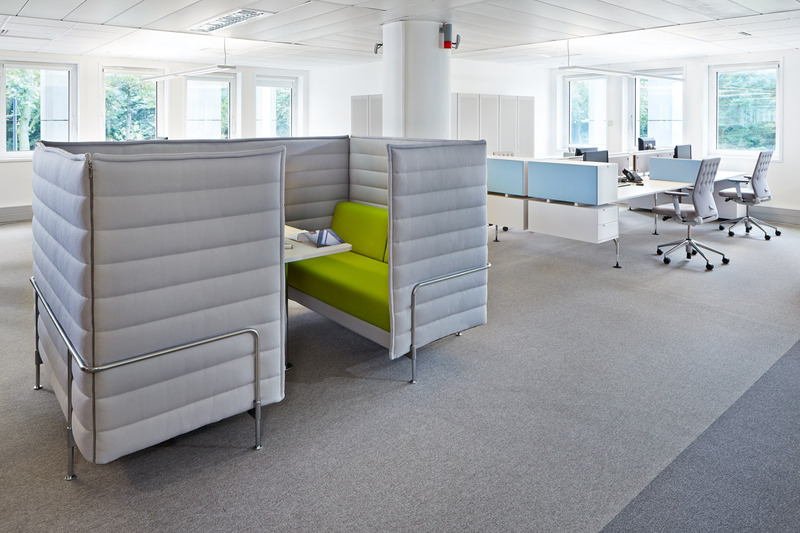 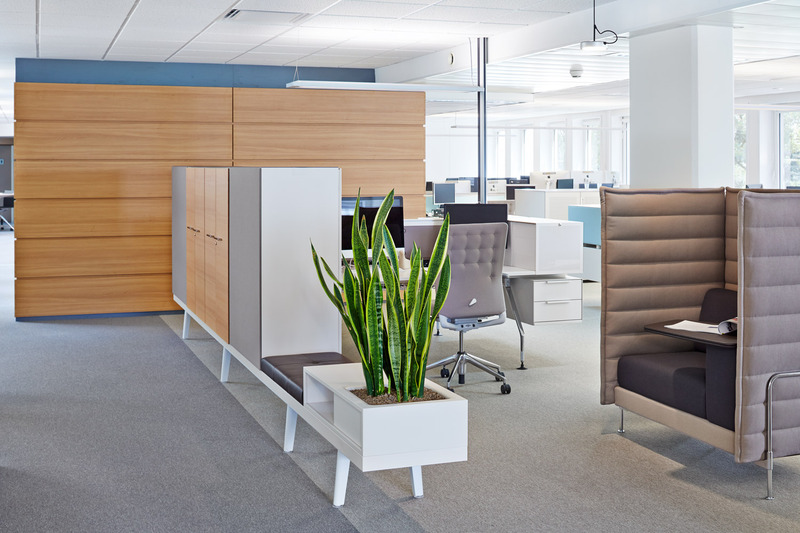 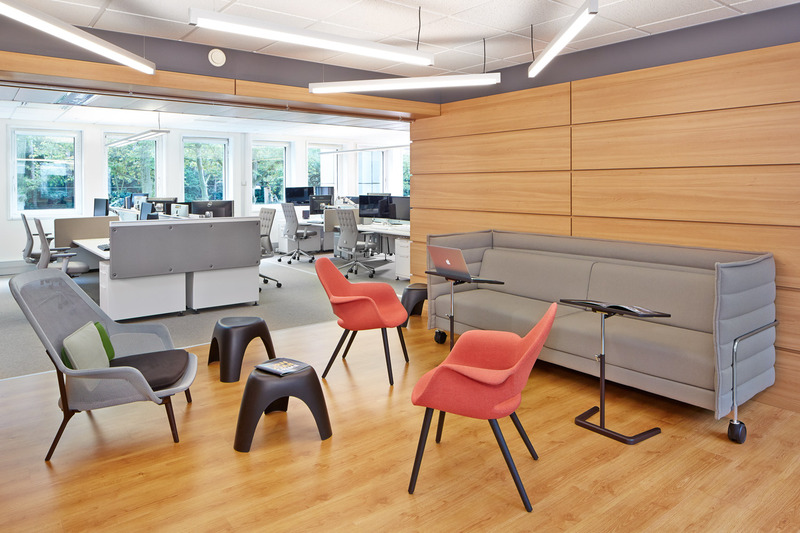 The staff, known as ‘Office Citizens’ choose the work, meeting or retreat area most suited to their current task. 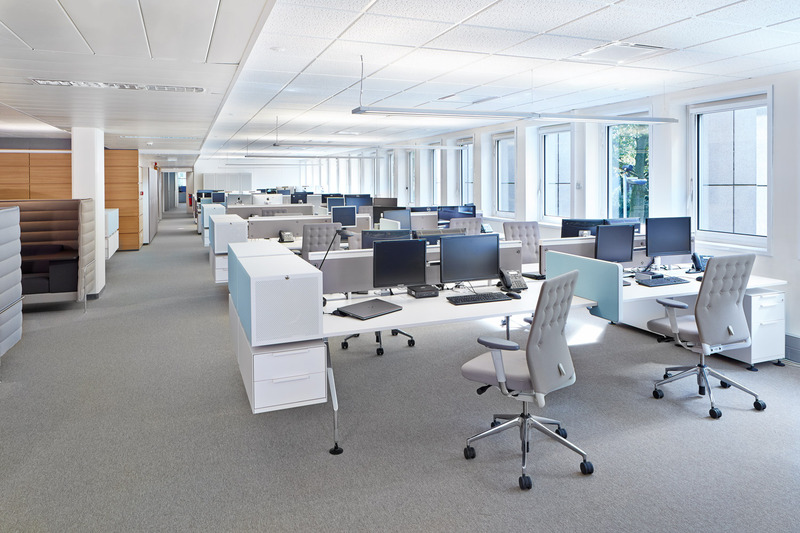 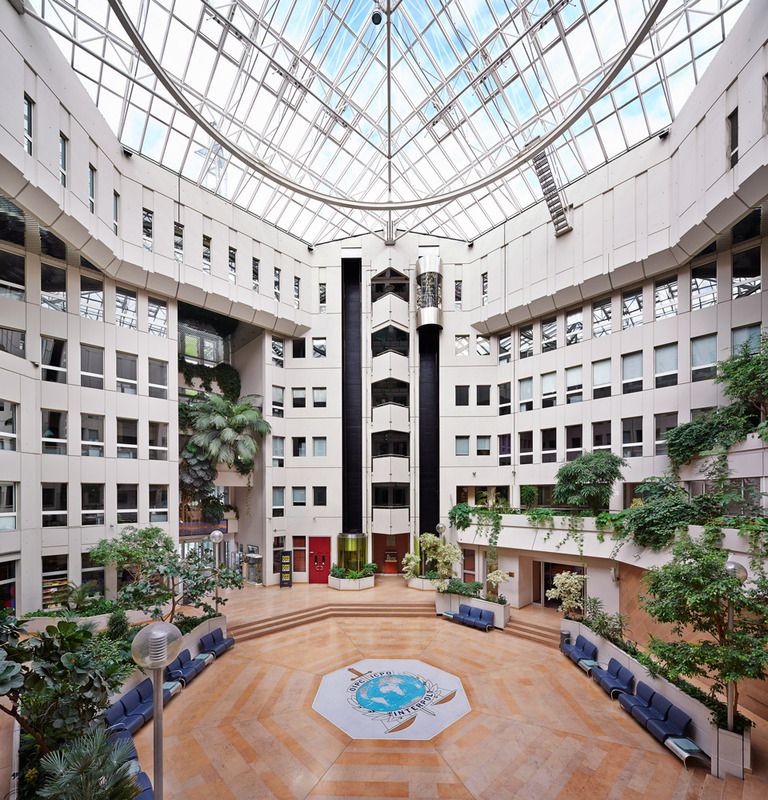 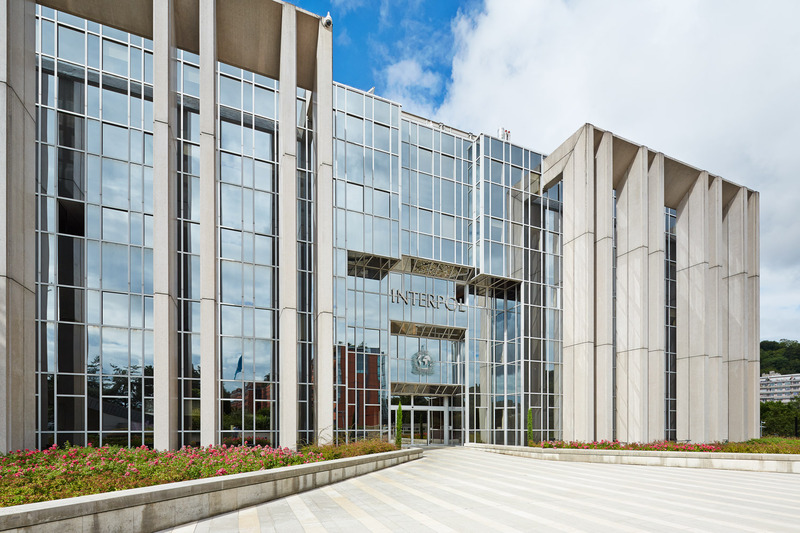 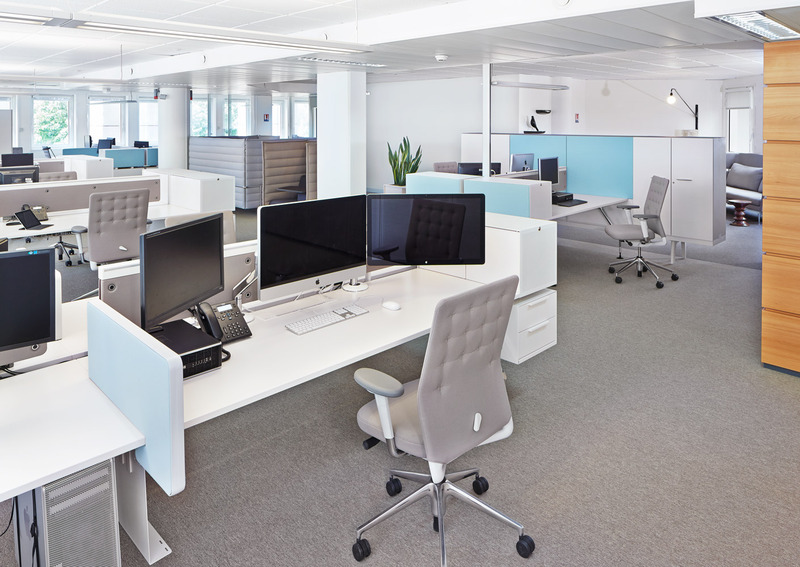 This has enabled Interpol to bring about a long-term improvement in communication between its employees – and because the attractive office is also a reception area for visitors, the furnishings have a positive effect on external perceptions of public authorities."